Is it time to change the role of a president's spouse? 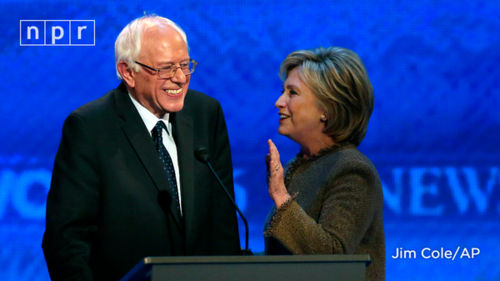 Hillary Clinton: I'm probably still going to pick the flowers and china. As I check out of #DemDebate mode, glad to see #Cowboys ahead of Jets. Back to your regularly scheduled Saturday night. "May the force be with you!" 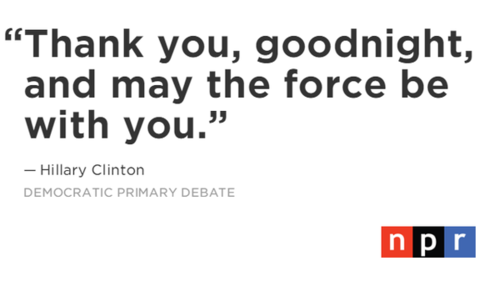 Clinton aims for some of the many many people who will see Star Wars this weekend. Twice asked by @MarthaRaddatz if she accepts the risk that adding force in Syria may get out of control, @HillaryClinton says it just won't. "Can I offer a different generation's perspective?" 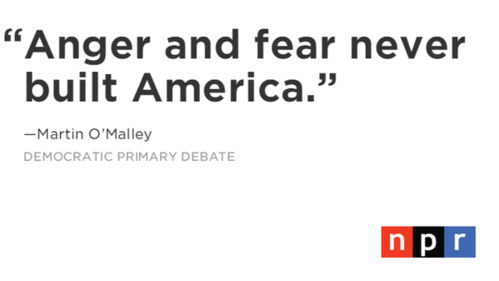 asks O'Malley, who like Clinton is a baby boomer. 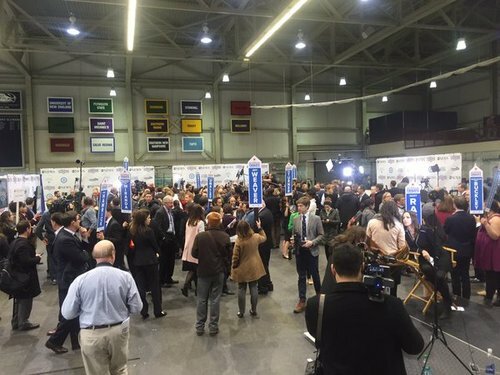 Media trainers can train you not to answer a question, but can't train the audience not to notice that you didn't. Seem to be coming down with the cold. I wonder if the flying and 9 hours spent at an ice rink have anything to do with it? 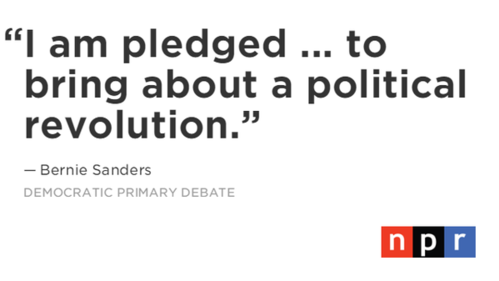 #DemDebate nah. 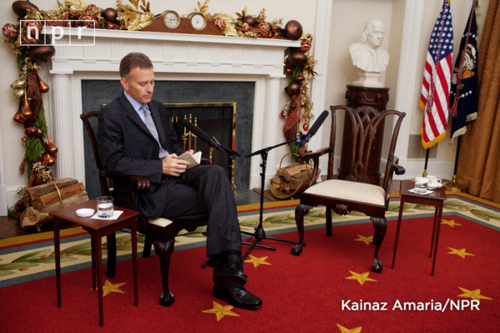 Catch @npr @steveinskeep year-end interview with President Obama tomorrow on @morningedition and at NPR.org. Also Monday on @morningedition we ask @BarackObama if he still buys a past DOJ finding that domestic terrorists were deadlier than ISIS.